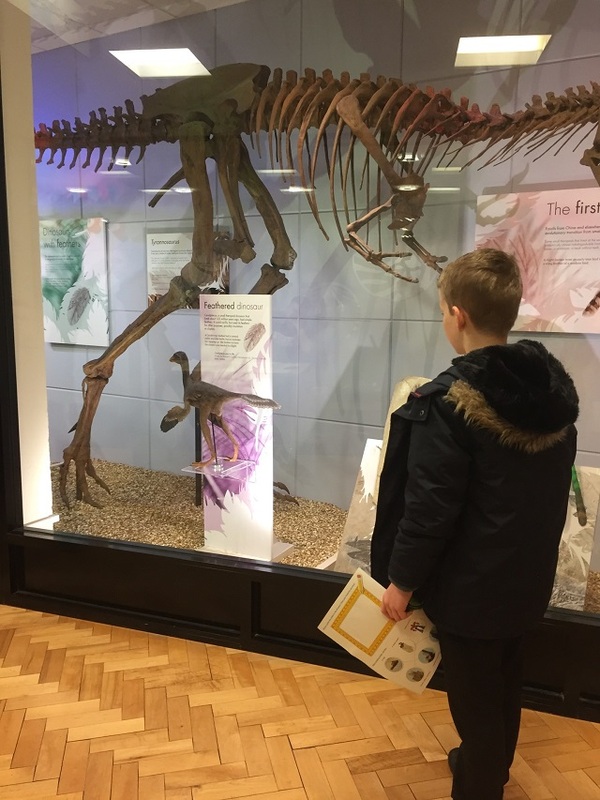 On Thursday 15th March, 15 young people from Years 5 and 6 took part in the Leicester University Experience Day. The young people were all accompanied by an adult from their school. Student Ambassadors met us at the foyer of the Charles Wilson Building and took us to our room for the day. Once everyone had arrived and settled the day began! The Student Ambassadors chatted with students in groups about university life. Following this we all went on a tour of the university. This included a visit to a library which was huge! We also saw the astronomic clock, the Raven rocket and a dinosaur! During the morning the young people had an opportunity to make a 'dream catcher' and a mortar board. After lunch students from the Law Department gave a talk and led a role-play activity around a mock trial. At the end of the day our young people were presented with a souvenir university bear. Everyone had a lovely day, and all the children said it had helped them to think about their future. In addition 14 of them said that the event had motivated them to do well at school!